An accomplished photographer or not, the best way to capture memories of your time in the Kruger is to bring a camera along for the ride. 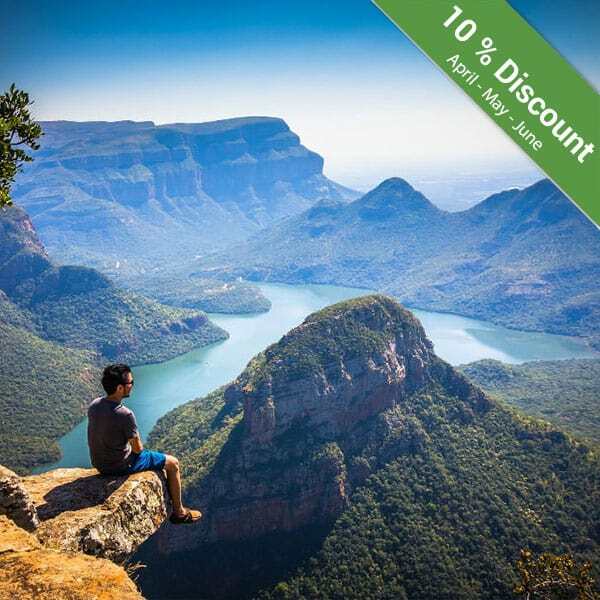 South Africa is one of the most photographed places in the world; the lighting, the scenes and the opportunities for great photo taking are endless. 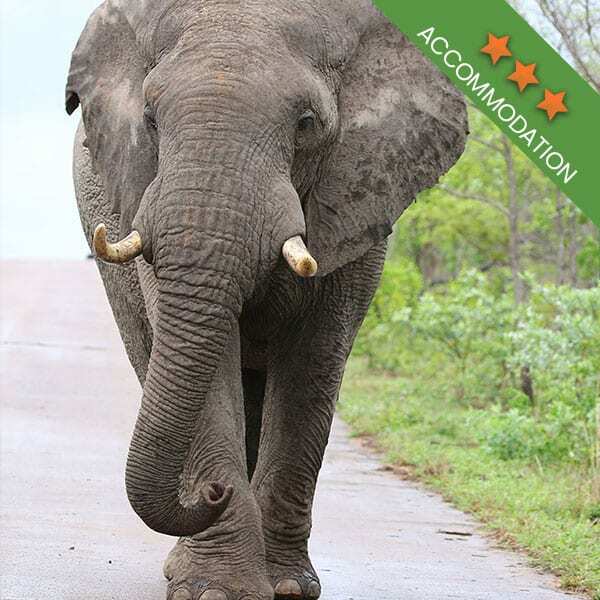 A photographic bucket list including a Kruger Park safari is must when you are touring South Africa. You will have the perfect opportunity to capture memories all along the way, and you don’t need to be a professional or have professional guidance to snap away. 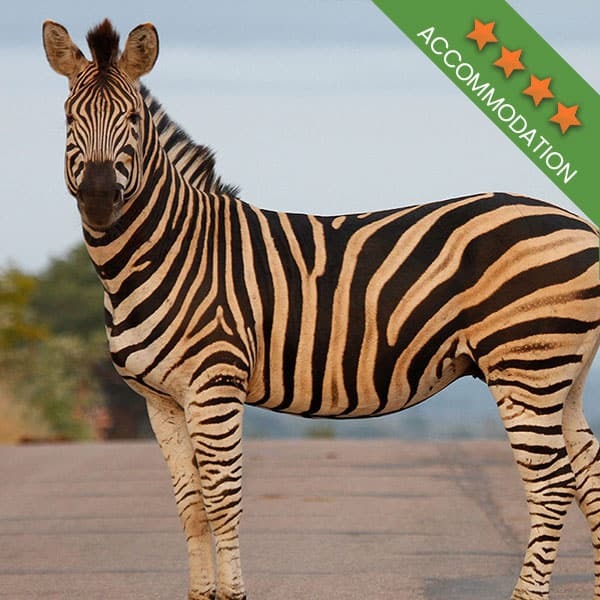 When planning your tour to South Africa, and to the Kruger National Park, in particular, you can always find out if your tour includes the helpful services of a pro photog. Before planning, you need the equipment. Not everyone has the money or the need for a big, fancy camera. There are various places in South Africa that will allow you to hire certain equipment while you are in the vicinity of the rental company. Once your tour of the area is over, you can return the equipment and collect your images. These companies stock the very best equipment on the market so you are guaranteed to always have access to high-quality, reliable cameras and lenses. 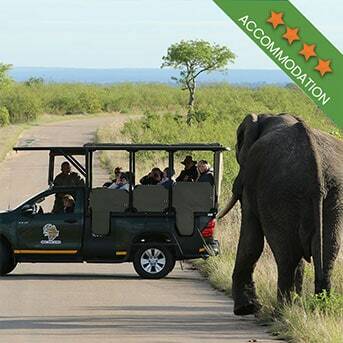 As a safari operator, we offer our guests 3 photographic tour packages. 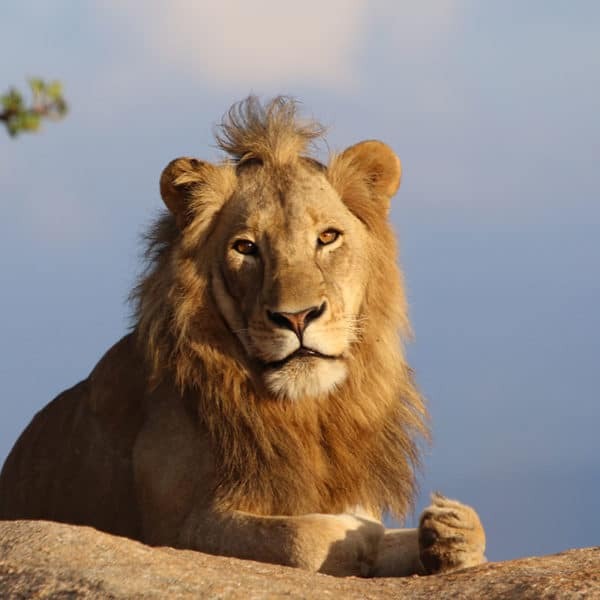 The 3 night, 4 night and 5-night photographic safaris are guided safaris. 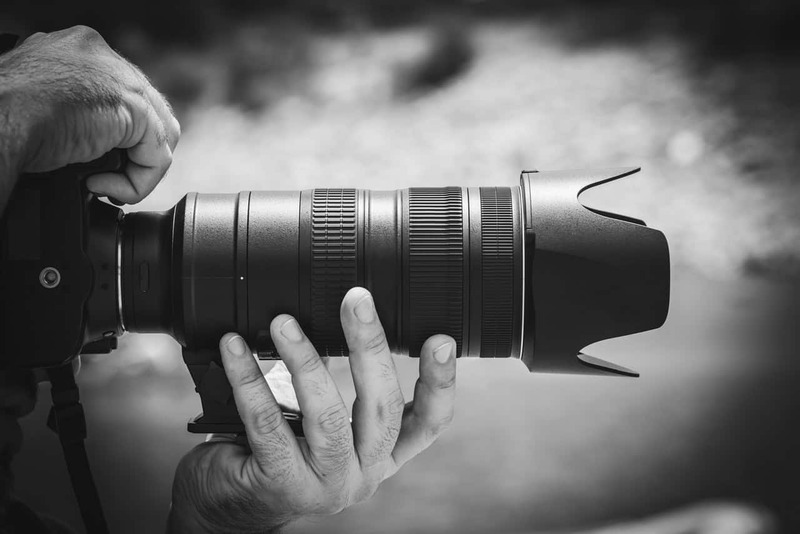 Each group will include one experienced wildlife photographer who will help you with your equipment while they will also give you great advice when it comes to what equipment you will need if you are hiring. Under the guidance of an experienced wildlife photographer, you will learn about how to compose wildlife images, how to correctly capture what you are seeing and they can give you editing tips. 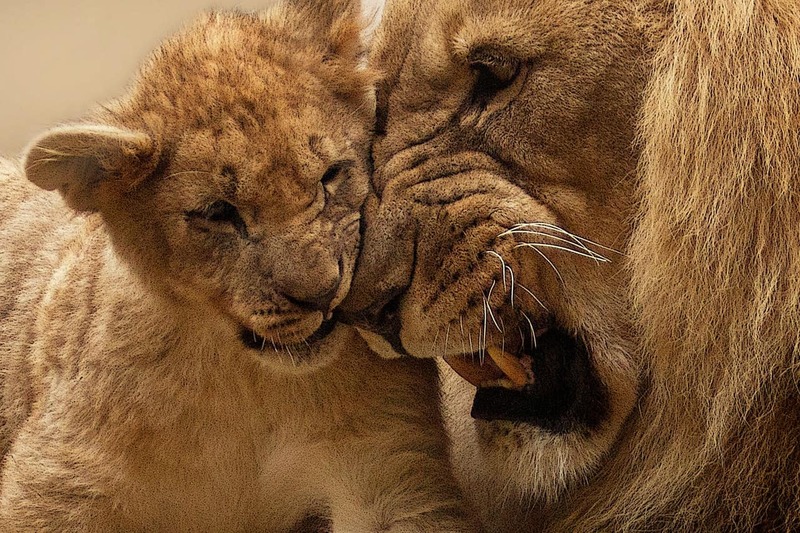 During the planning process, here are some tips to bring your photographic safari to life. 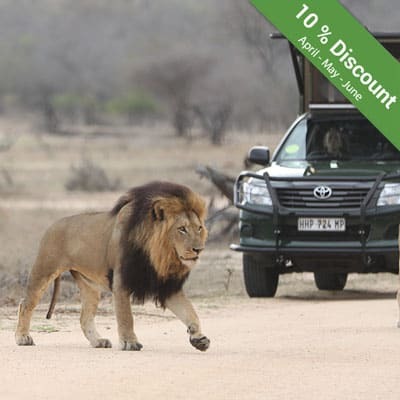 Not all Kruger Park safari outfitters offer this particular Kruger package. Experience is key when selecting an outfitter, so make sure that the company you choose is one that has photographic safari experience and can offer you help with your photography. This is why it is sometimes best to choose an outfitter who employs a wildlife photographer to accompany you on your tour. To get the best shots, you don’t want to be a part of an overcrowded safari. With everyone trying to angle their cameras and cell phones to capture an image, it can be more than a little difficult to snap away. What you need is a more exclusive safari, with fewer people. This is why it is best to actually book a photographic tour as opposed to a regular safari. Just like any other safari trip, you need to have the right stuff. Long telephoto lenses as well as wide angle lenses. This will be needed when taking close up images from a distance. A GoPro, if you have one, is going to widen the scope of photography you are able to do while you are in the Kruger. Spare batteries. Although there is electricity in the park, you don’t want to be stuck somewhere far from power and have a battery die on you at a crucial moment. Lens pens and a microfiber cloth to get rid of dust on the camera. A USB memory stick as well as memory cards. Comfort is key to the success of your safari. Have comfortable shoes as well as sun protection such as sunblock and a hat. In the Kruger, it is hot all throughout the year, so dressing appropriately is important. It is also important to be sure that you stay hydrated while you are on safari. Book your photographic Kruger Park safari with Kurt Safari today.